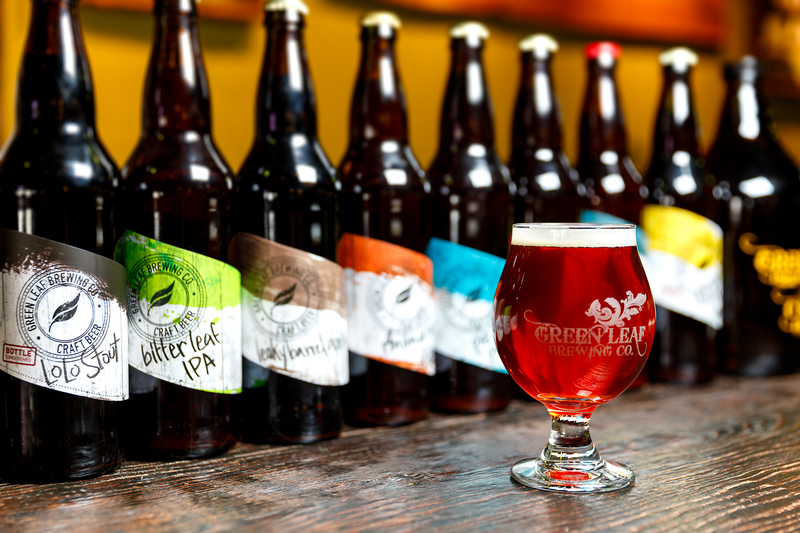 Our philosophy at Green Leaf Brewing is to place Quality and Sustainability before profit or growth for growth’s sake. All of our beers are brewed using carefully selected ingredients, patience and attention to detail, as well as genuine love and respect for the products. In the spirit of craft brewing we want to brew solid traditional styles as well as to push the boundaries of beer as we seek to innovate, explore and discover. Our beers are served in freshly-filled growlers, because we believe that freshness is of the utmost importance to your experience of our products. We are very excited to be opening our brewery in North Vancouver. Our goal is to inspire the Lonsdale Quay community about the wonders of craft beer. 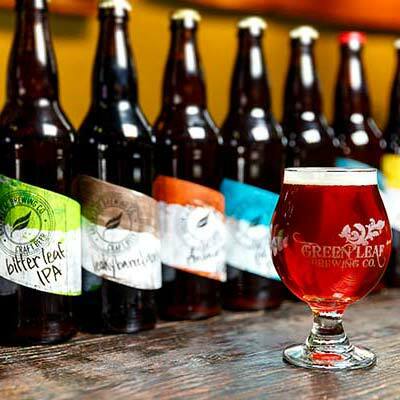 In addition to selling the freshest, most delicious beers possible, Green Leaf will also offer in-depth brewery tours and beer-tasting events.